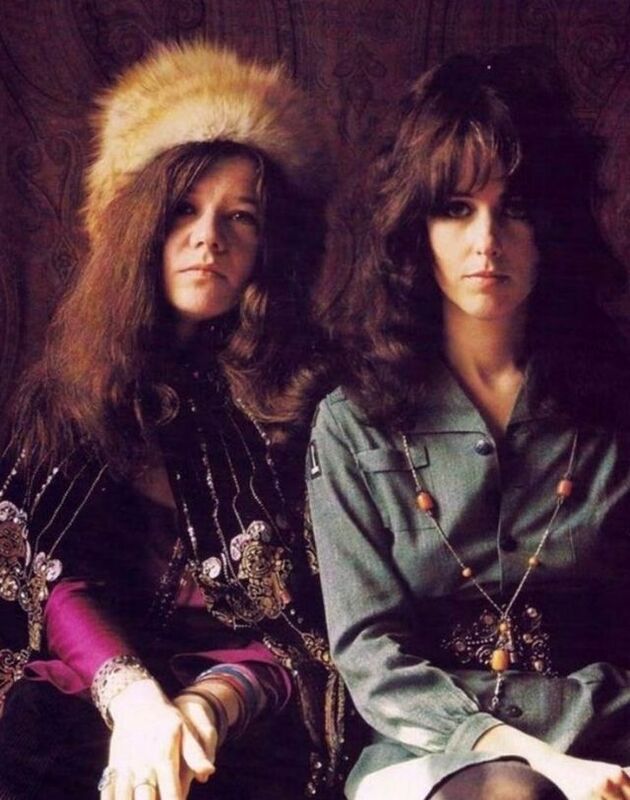 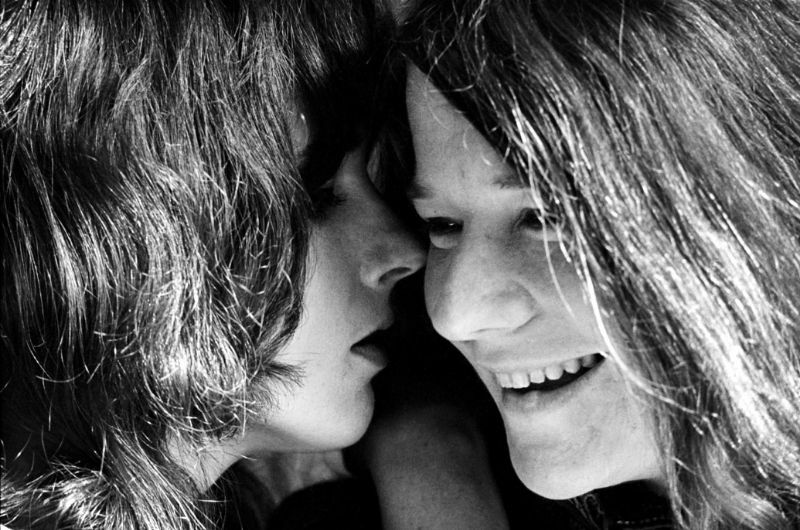 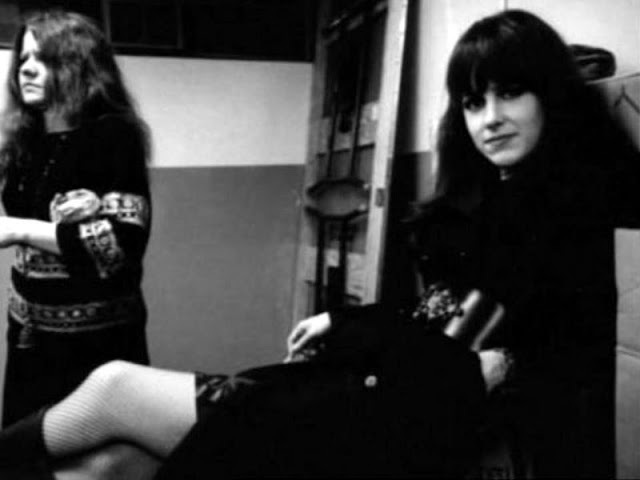 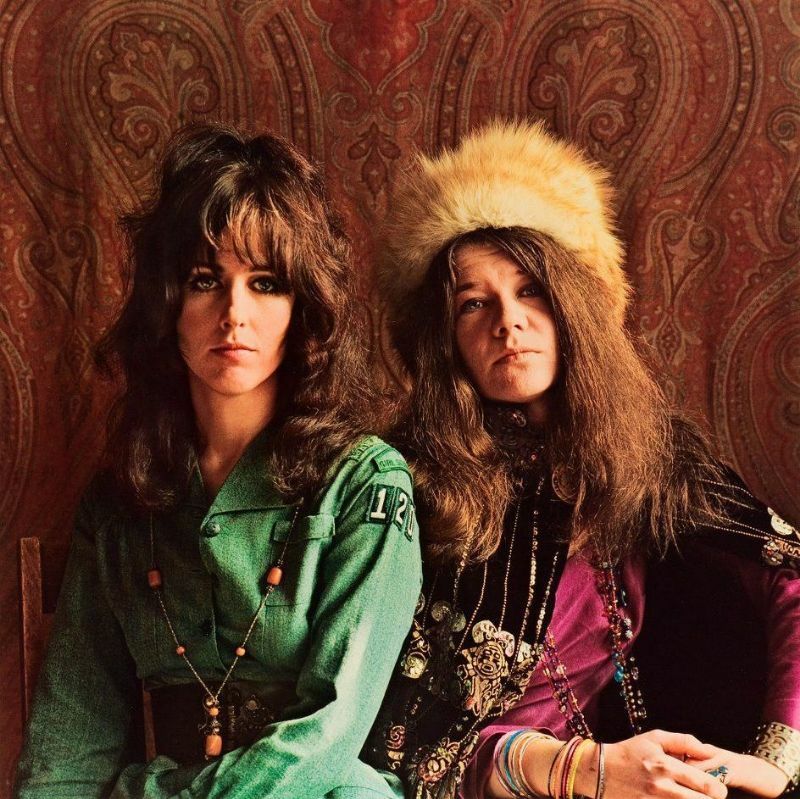 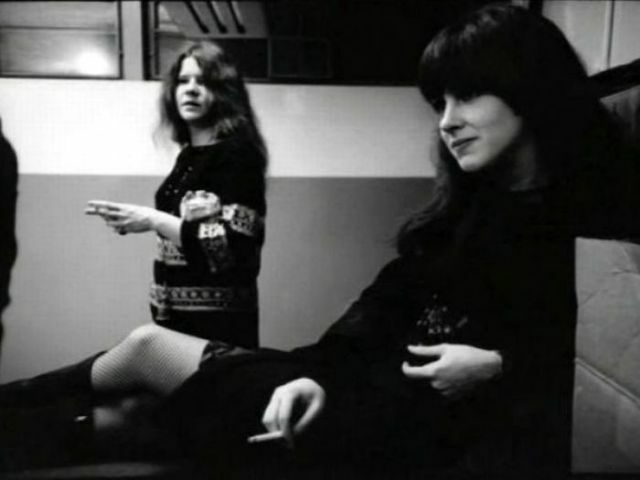 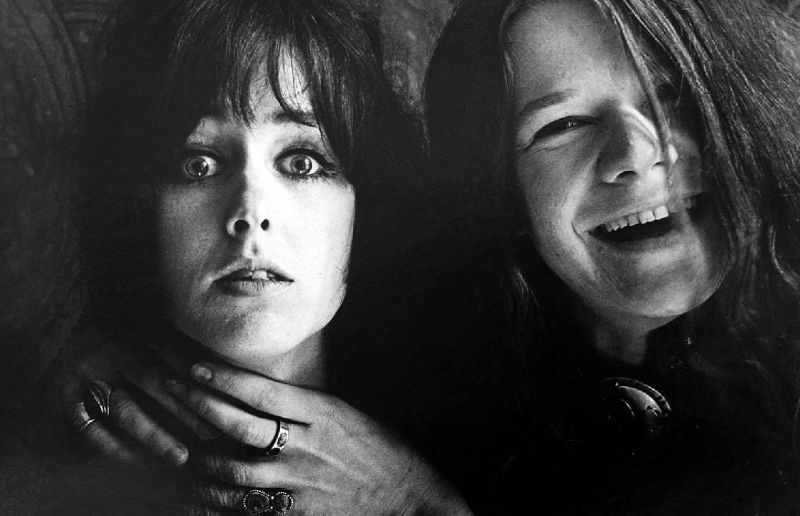 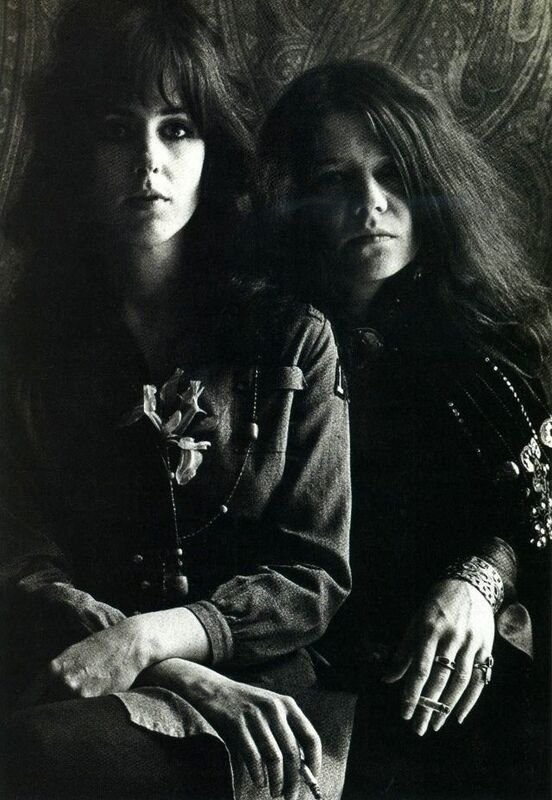 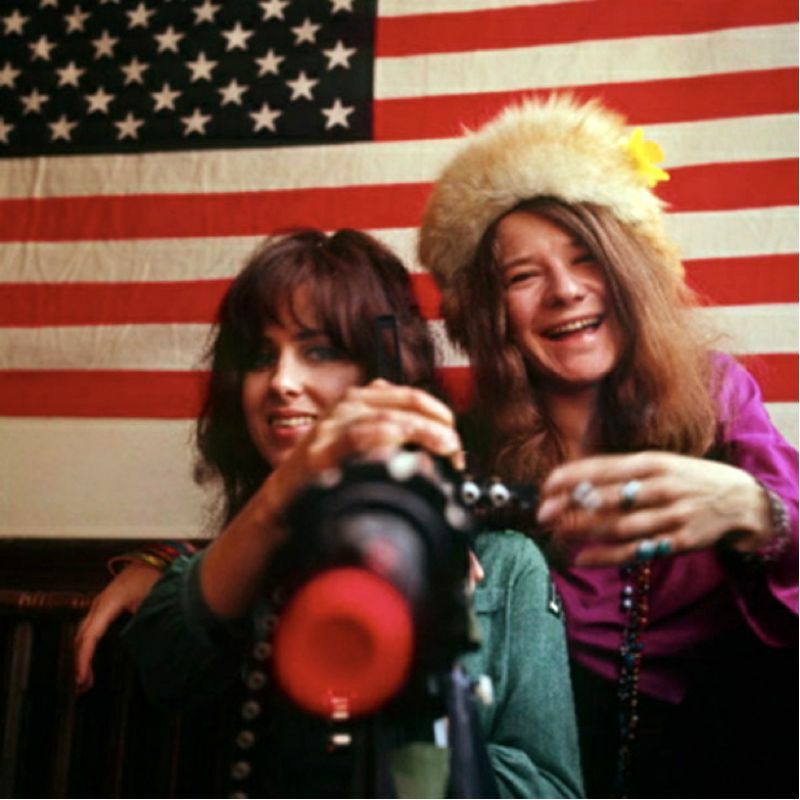 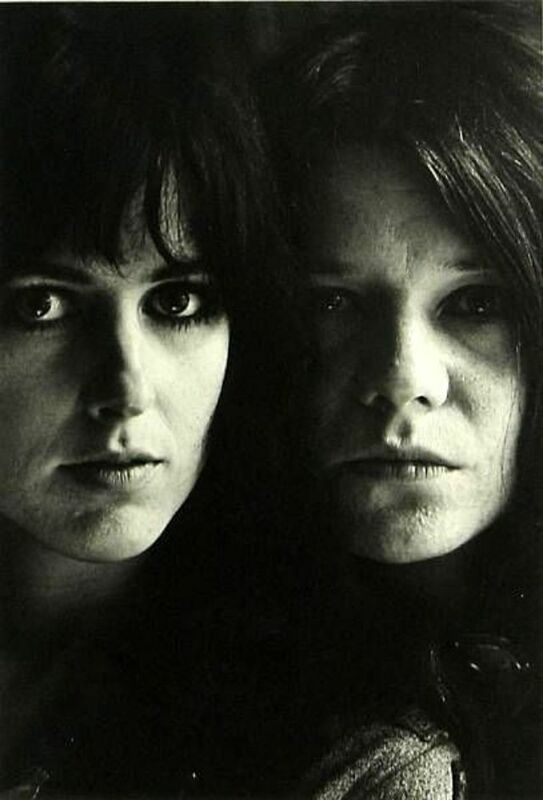 Janis and Grace are among the greatest women of Rock and Roll. 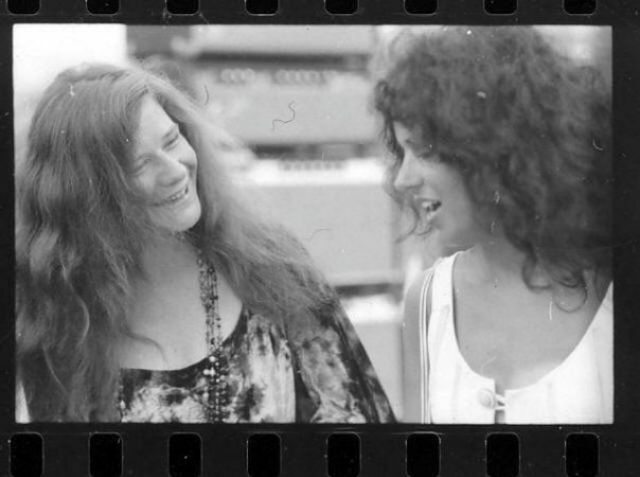 They were great friends but rarely took photographs together. 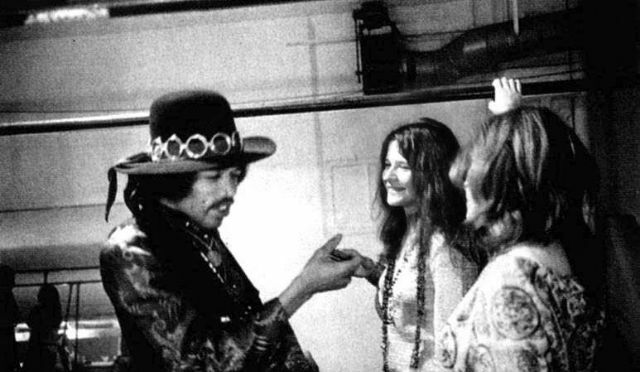 These are rare and cool pics of them together in the late 1960s.